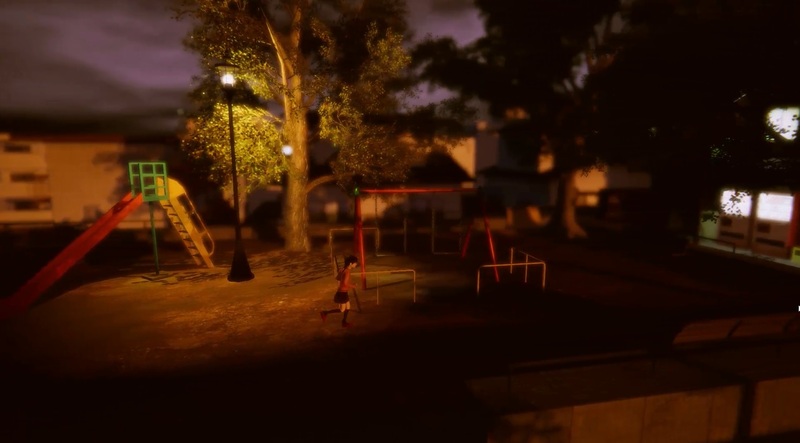 YUMENIKKI -DREAM DIARY- is a re-imagining of the classic 2004 RPG Maker title, Yume Nikki. The main character in YUMENIKKI -DREAM DIARY-, Madotsuki, visits various dreams as she sleeps in her bed every night. 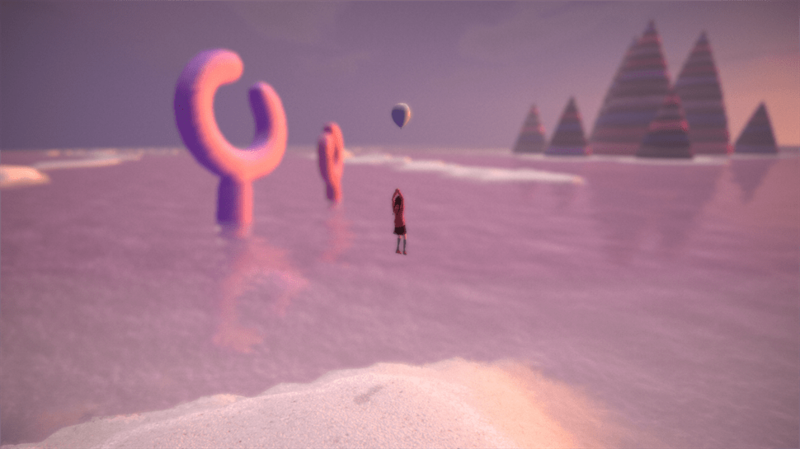 In these very surrealist dreams, Madotsuki has to collect objects as she solves puzzles in order to reach the end of the game. Without spoiling the various dreams (too much), it is not hard to say that this is a game that relies upon the player thinking about how to interpret not only each individual dream but the game as a whole. In other words, this is a game that has to be seen to be believed. YUMENIKKI -DREAM DIARY- was released digitally in February 2018 for PC with Ao Oni, another classic RPG Maker game, included as a playable sub-game within YUMENIKKI -DREAM DIARY-. You can check out the official YUMENIKKI -DREAM DIARY- website, and the game’s official Twitter account. You can also visit PLAYISM’s website, like them on Facebook, tweet at them on Twitter, subscribe to them on YouTube, and +1 them on Google Plus. YUMENIKKI -DREAM DIARY- is available now for purchase on Steam. James Mountain: My name is James Mountain, and I work with PLAYISM. Now I’m an interpreter- but I do localization. [And] this is the director of PLAYISM, Shunji Mizutani. And with regard to YUMENIKKI -DREAM DIARY- itself, he is also the PR director and is basically in charge of overseas distribution. And this is Kazuhiko Nakanishi, the Sales Department Manager for Active Gaming Media, which is a PLAYISM parent company. With regard to Yume Nikki, he is acting as supervisor and he is also the go between with Active Gaming Media/PLAYISM and Kadokawa [Corporation]. Operation Rainfall: Just briefly – what is YUMENIKKI -DREAM DIARY- ? Shunji Mizutani and Kazuhiko Nakanishi: Originally, YUMENIKKI was a free game that was released 11 years ago. It was developed by a developer named Kikiyama, and it was created with RPG Maker. It’s been eleven years since the original game was released. And Kadokawa came to us and said ‘Hey, we have RPG Maker [and] we’re doing a lot of stuff with other games made with RPG Maker. And Yume Nikki was probably the most popular and –at the time- the most controversial title created from that.’ And so they decided that after eleven years, they wanted to do something with the game to show their appreciation for making the game and to bring the game back into the limelight again. After a bunch of discussion about what exactly to do about it, the project was decided to be – it’s not really a remake but a ‘reimagining’ of the original title. And that is what became YUMENIKKI – DREAM DIARY. OR: This game was – as you said – released in 2004. 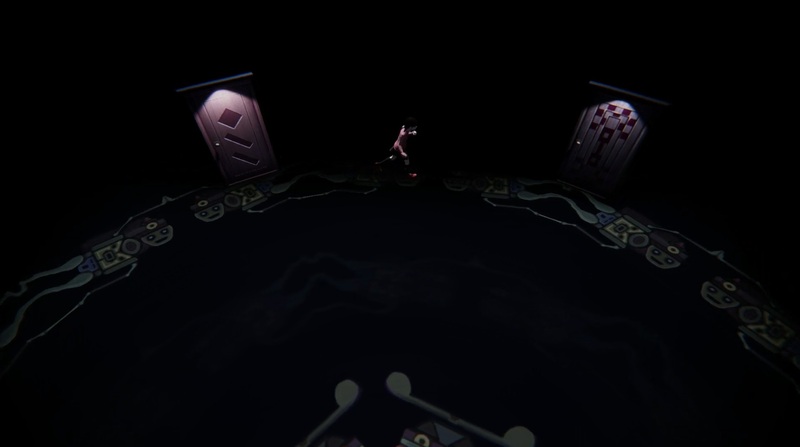 What changes have been made in this re-imagining of Yume Nikki? 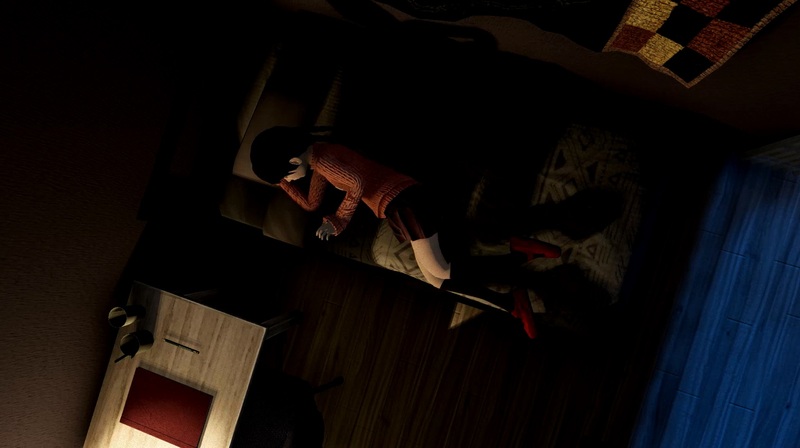 SM: As mentioned earlier, YUMENIKKI –DREAM DIARY- is not a remake, it’s more of a ‘reimaging’. So we took the original Yume Nikki and thought ‘Okay, the main drawing point of this game is exploring inside the world of dreams.’ So we took all the original elements of the game and ‘bumped’ them up. But it wasn’t just graphics and stuff, there have been enhancements to the game itself. Again, the original game – it was mainly [where] you wonder around the world of dreams. There’s not really a set concrete story to it, it’s more like the player wonders around, finds some sort of curious item, picks it up, [and] wanders around on their own and figures out what to do with this item. They think on their own [about] what is the meaning of this scenery, this item, [and] the characters and stuff. And the story develops on its own inside the player’s head. And so it’s a different experience for everyone. And so we wanted to make sure to absolutely keep those crucial elements to the game, and what we did was update the graphics a bit and we added a bit more ‘gameability’ – we made it a bit more accessible for general players. One of the ways in which it was reimagined, instead of just making it from the ground up or just updating with whole new graphics, it was redone in the style that we felt that if Kikiyama had made the game today, considering the various tools available and the various games that are really big on the indie scene right now – like Inside, Limbo, with the sort of influences and the sort of tools that he would have had available- we redid it in the way that we felt he would have made the game now. So that’s basically what YUMENIKKI –DREAM DIARY- is. 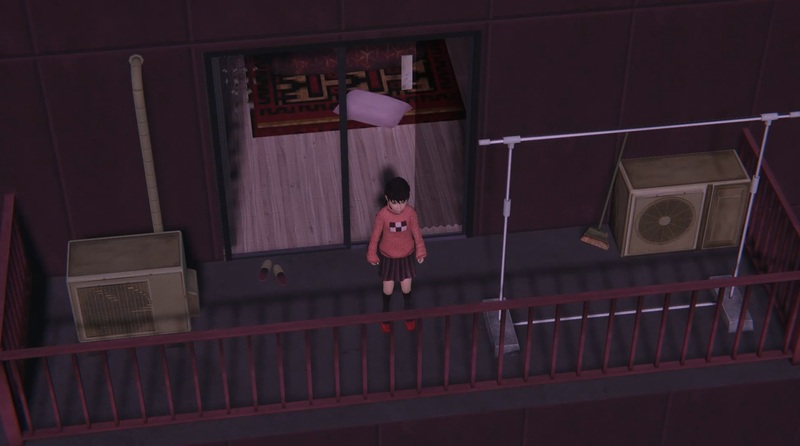 Even though the main character in YUMENIKKI -DREAM DIARY-, Madotsuki, can explore her bedroom and the outside balcony in the real world, the game only really starts when she goes to sleep in her bed and begins to dream. (Images courtesy of PLAYISM). So it’s not like it’s going to matter in the end.’ So that was pretty much Kikiyama’s role in [YUMENIKKI –DREAM DIARY-]. OR: How did Kikiyama get involved – did he/she/they reach out to Kadokawa, did Kadokawa reach out to him/her/them? Where did the genesis for YUMENIKKI –DREAM DIARY- come from? SM: So how that started was – again- the original game was made on RPG Maker, and it was a big hit. And so Kadokawa – they contacted Kikiyama and said ‘Hey, we want to show off our appreciation for you putting out this game using our software, we want to do something with your game.’ I’m not sure if it came to fruition, but [Kadokawa] had some plans for other RPG Maker games where they said ‘Okay, let’s make thing one into an anime, let’s make thing one into a manga, let’s make this one into a movie.’ They said [to Kikiyama] ‘We want to do something with your game to show our appreciation and to bring in newer audiences and a newer market.’ So they contacted him/her/they. [I]’m not sure who made the final decision, but after all these talks, we decided to re-do the game. And that is pretty much how the whole thing started. And from there, Kadokawa got ahold of us and the project began. You can visit each dream in any order you choose by going through a doorway when Madotsuki goes to sleep in her bed. (Images courtesy of PLAYISM). OR: The game was originally developed –as you said- in RPG Maker. What engine was the game re-imagined in? OR: What challenges have there been in re-imagining this game as [YUMENIKKI –DREAM DIARY-] with an entirely new engine from something that was ten years ago? SM: Doing that itself was the biggest challenge. At first, [we] were like ‘this game is made in RPG Maker, how the hell are we supposed to put this back together with Unity?’ That itself was the biggest challenge was simply redoing the game in Unity at all. 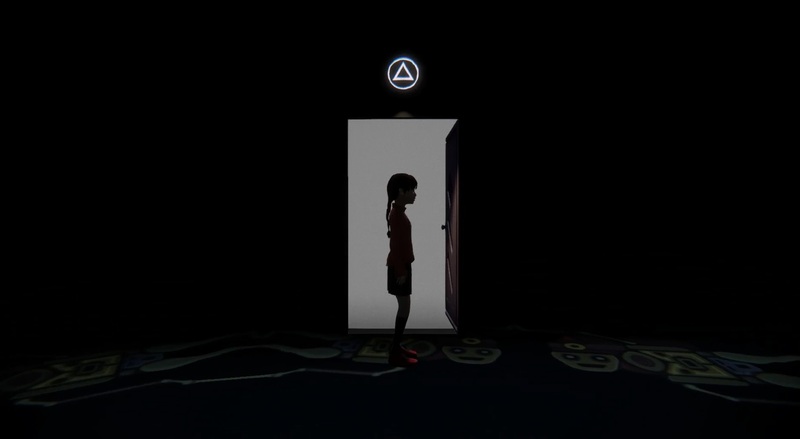 OR: There is an additional game, Ao Oni, that was released alongside [YUMENIKKI –DREAM DIARY-]. Can you tell us a bit about that? SM: Ao Oni was another of the games originally made with RPG Maker from Kadokawa’s point of view – as far as hit games go, there was Yume Nikki and Ao Oni. As I mentioned earlier, they were doing different things with older games made on RPG Maker. And Ao Oni was a game that, in Japan, was made into a live action film. So again, Kadokawa considered those to be the big two RPG Maker ‘graduate’ titles. And so they decided ‘Okay, let’s do a collaboration of these two titles.’ So, for example, [in] YUMENIKKI –DREAM DIARY-, the character from Ao Oni appears and if you do a certain thing, you can actually play Ao Oni inside YUMENIKKI –DREAM DIARY-. OR: Has there been any discussion about bringing [YUMENIKKI –DREAM DIARY-] to consoles like the Nintendo Switch, the Xbox One, or the PlayStation 4? SM: We would like to bring it to consoles, and there definitely have been talks about it. But at this time, there is actually nothing being decided yet. But it is definitely part of the conversation. It looks like everyone involved wants to do it. But we just can’t say anything definitively yet. Each dream in YUMENIKKI -DREAM DIARY- has a different play style to it and a completely different environment to it. (Images courtesy of PLAYISM). OR: Will there be any additional content brought to YUMENIKKI –DREAM DIARY-? SM: It’s been about a month since the game was released, and we have gotten lots of comments and reactions from players. There are a lot of people who are really happy with the re-imagining and who really like the game. And there are a lot of people who are less happy with the re-imagining. So taking all of these different opinions and comments and viewpoints into consideration – again, there is nothing we can say concretely –not like it’s a secret- but nothing has been decided yet. But there is at least going to be an update in the relative near future. As to what comes in that update, please just wait a little bit more and we should have some information soon. OR: Final Question – To someone who has not picked up this game yet, but is considering it, what do you have to say to them? SM: The first thing would be for someone who has not touched the game yet, the number one thing that [I] want is for people to experience it for themselves. 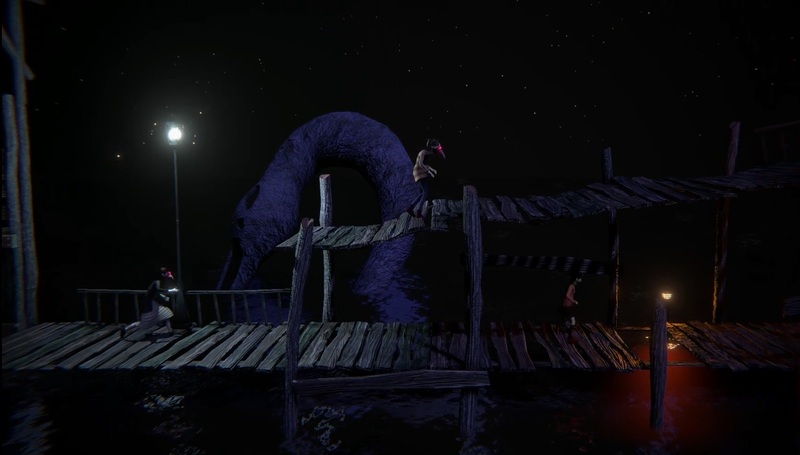 The sort of vibe, the general atmosphere of the game is the main selling point for [it]. So [I] want everyone to pay close attention to the general atmosphere and vibe. The other thing [I] want to say to someone picking up the game for the first time is that by all means, try out YUMENIKKI –DREAM DIARY-, and if you’re even the slightest bit interested in it, if you find it even the slightest bit interesting, then please check out the original too. One of the main goals that we had with this re-imaging was to get people re-interested or get people into the original game again. So, again, if you check out the game and find it even the slightest bit to your liking, then please check out the original as well. OR: Thank you very much. Did you ever play the original Yume Nikki in 2004? What do you think of PLAYISM revisiting this classic indie title for 2018?